Isiah Factor | The Insite » PAY YOUR TRAFFIC CITATIONS OR GET CAUGHT UP IN THE SWEEP! PAY YOUR TRAFFIC CITATIONS OR GET CAUGHT UP IN THE SWEEP! 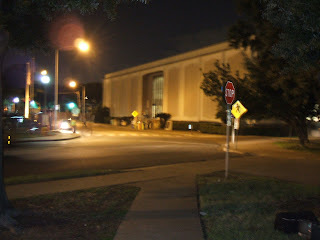 May 20, 2007 | Posted in Uncategorized | Comments Off on PAY YOUR TRAFFIC CITATIONS OR GET CAUGHT UP IN THE SWEEP! FACING THE CONSEQUENCES IN HOUSTON! Effective MONDAY, MAY 21, 2007 through FRIDAY, JUNE 15, 2007, the City of Houston Municipal Courts will conduct an AMNESTY PROGRAM for qualifying defendants who have outstanding warrants and/or delinquent parking tickets. 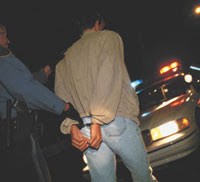 The Amnesty Program applies to citations delinquent on or before FEBRUARY 28, 2007. Certain penalties/fees may be waived. Please be advised that immediately following the Amnesty Program, the Houston Police Department will conduct a WARRANT SWEEP.